Reconstruct, detangle, and replenish moisture levels with this excellent daily hydrating conditioner. 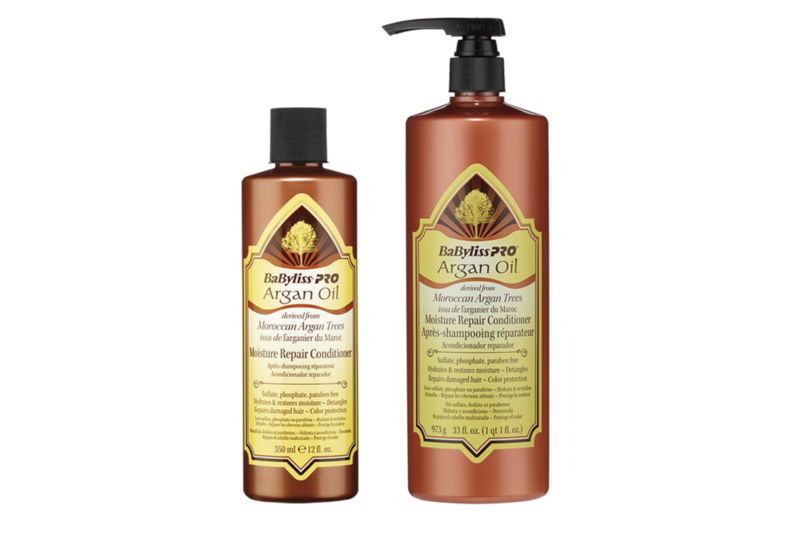 Repair and renew dull, weak, and damaged hair while protecting and repairing split ends. This hardworking conditioner is sulfate, phosphate, and paraben free, and safe for chemically and colour-treated hair. It helps condition and smooth the cuticle and improves shine and manageability.